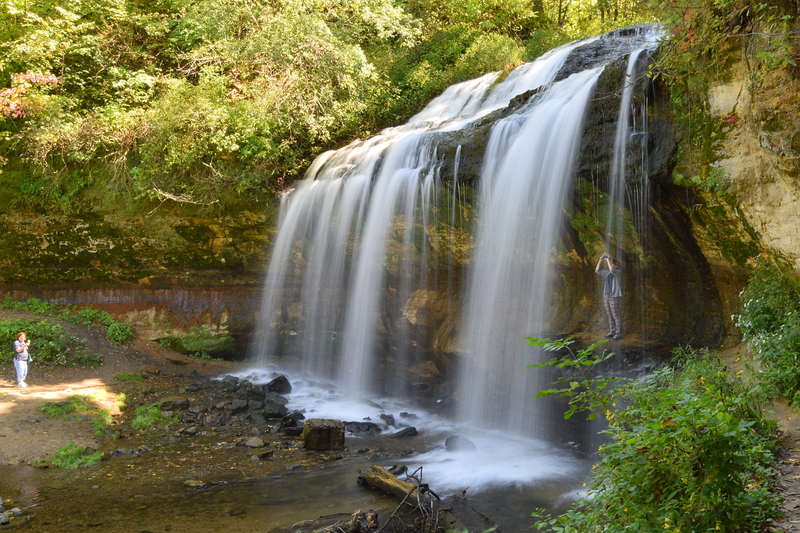 outdoor | Aren't We All Just Tourists Here? 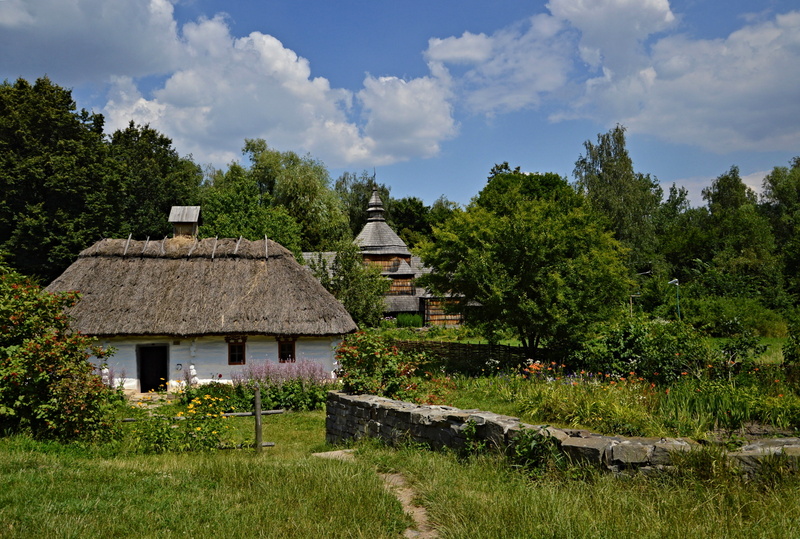 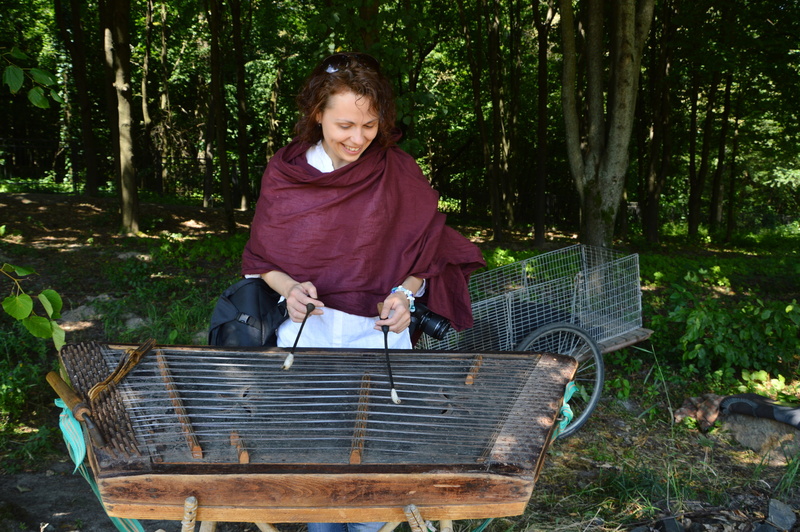 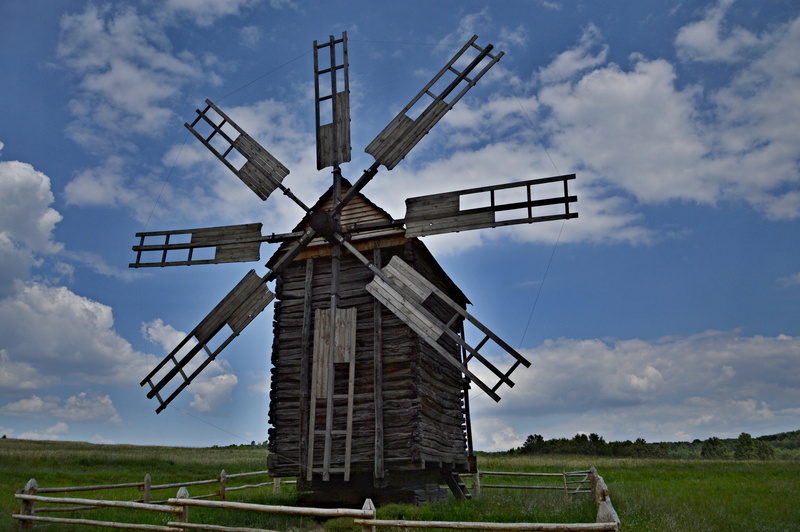 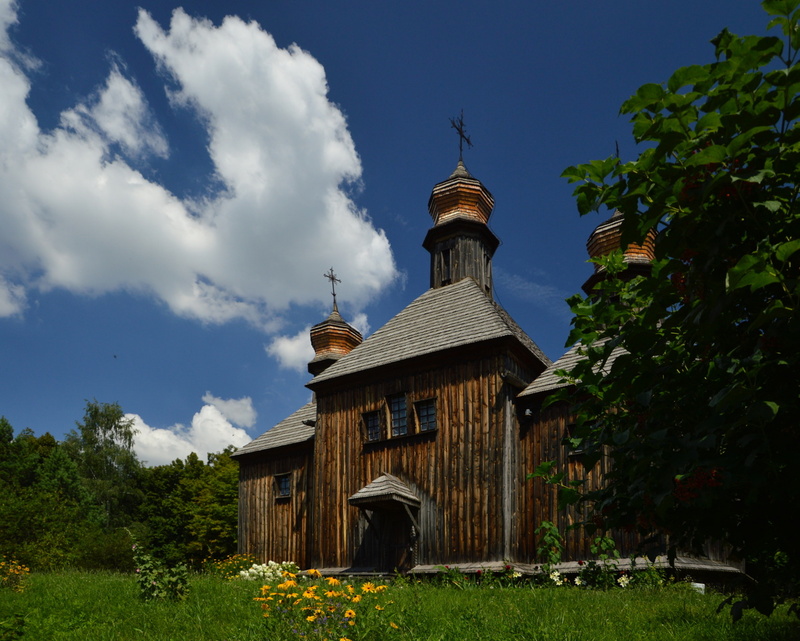 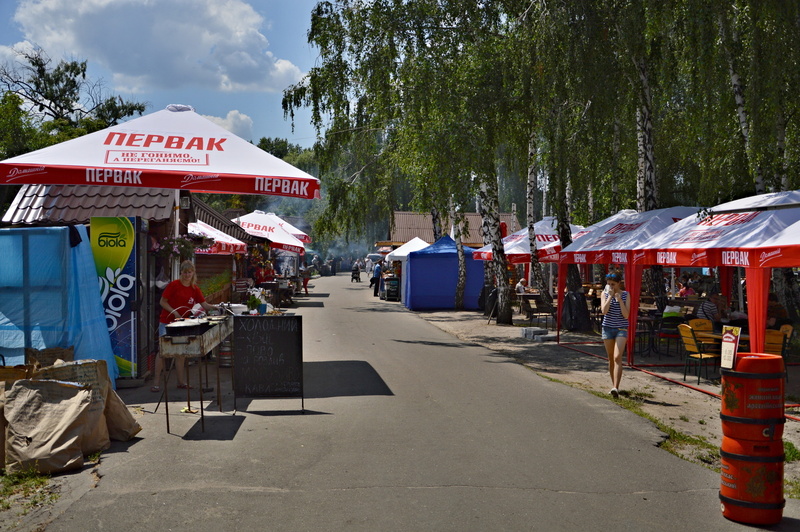 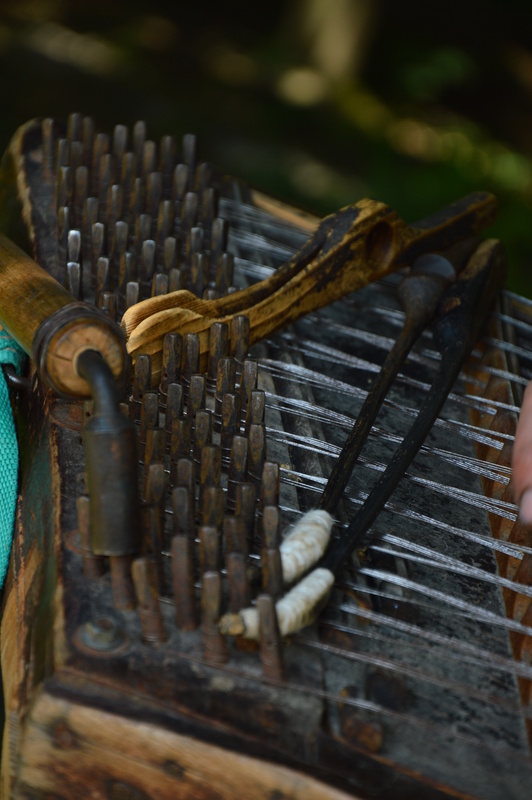 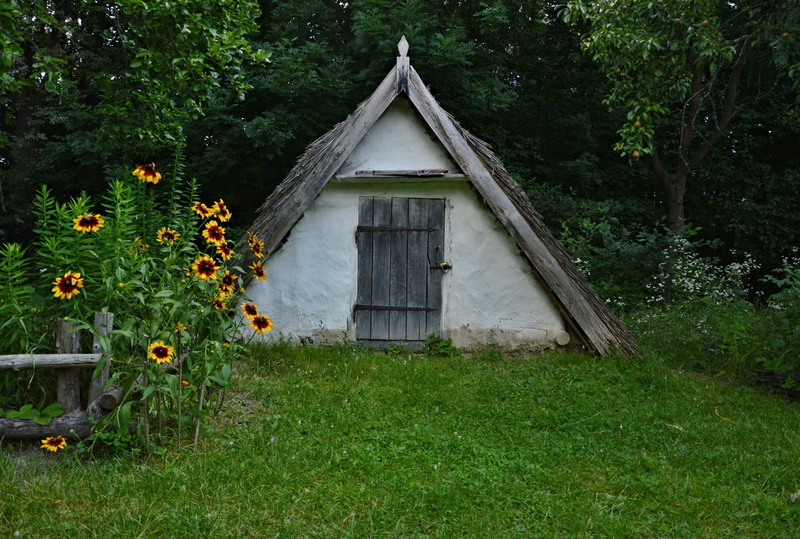 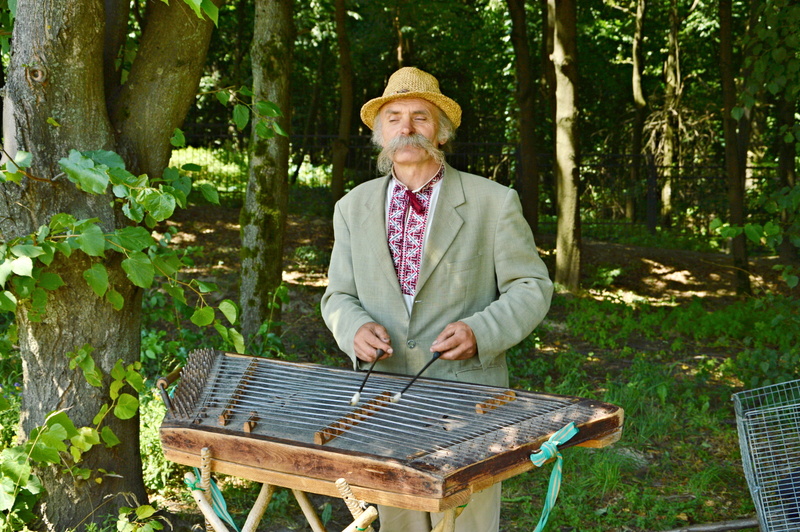 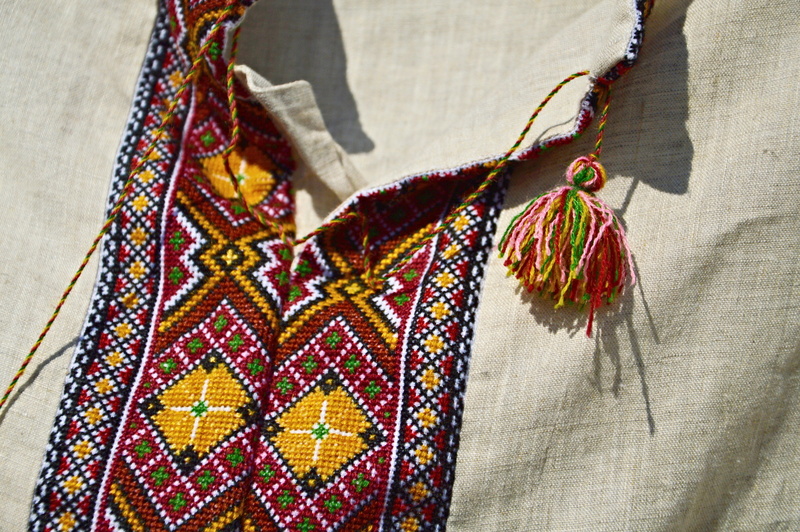 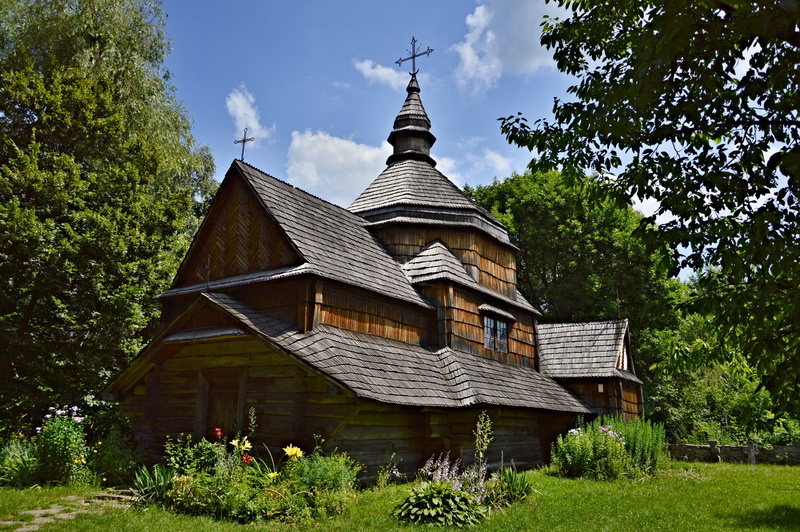 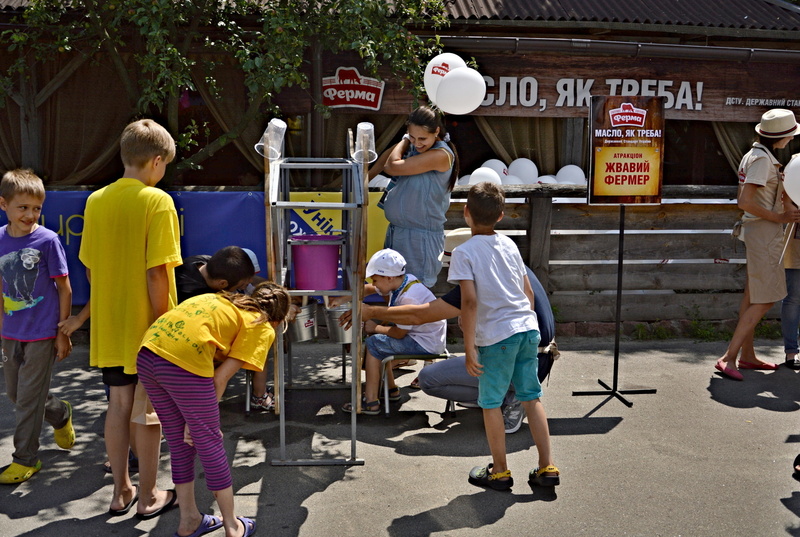 Pirohiv (Ukrainian) or Pirogova is an outdoor museum of Folk Life in Ukraine.. 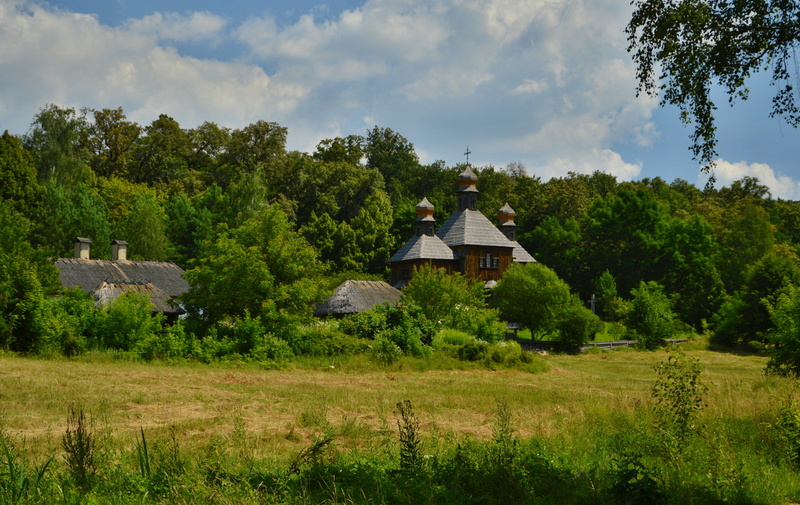 It is located in the southeastern part of the city. 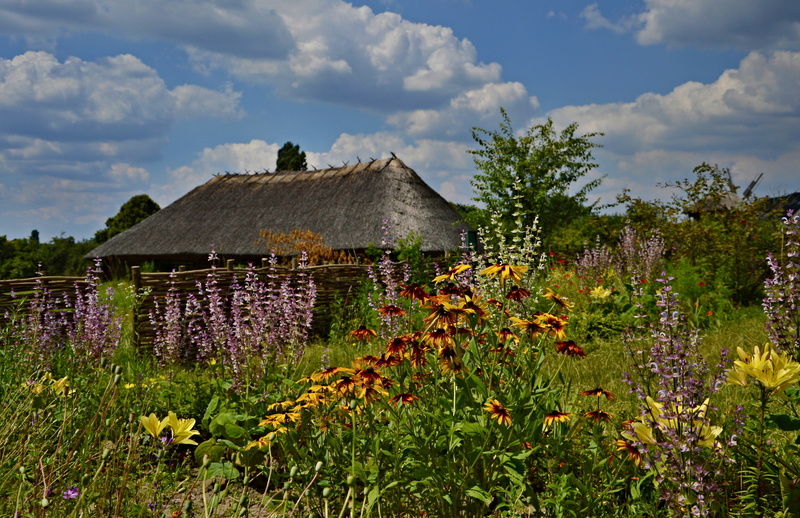 It is laid out in sections, each dedicated to the architecture of it’s respective region.. 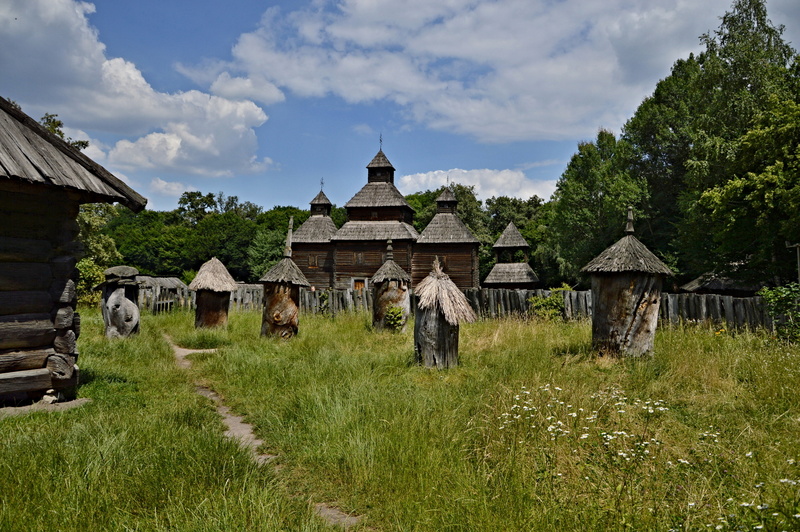 The buildings were brought from all over Ukraine and carefully reconstructed to give just a glimpse into life in the villages.. 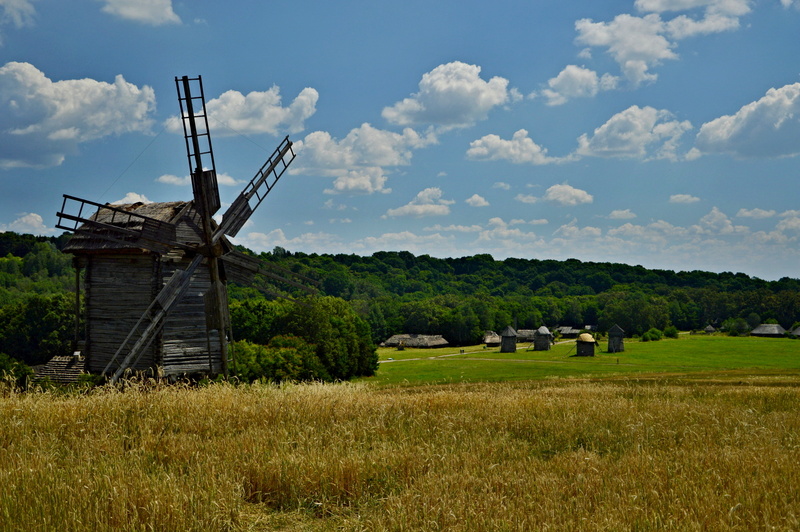 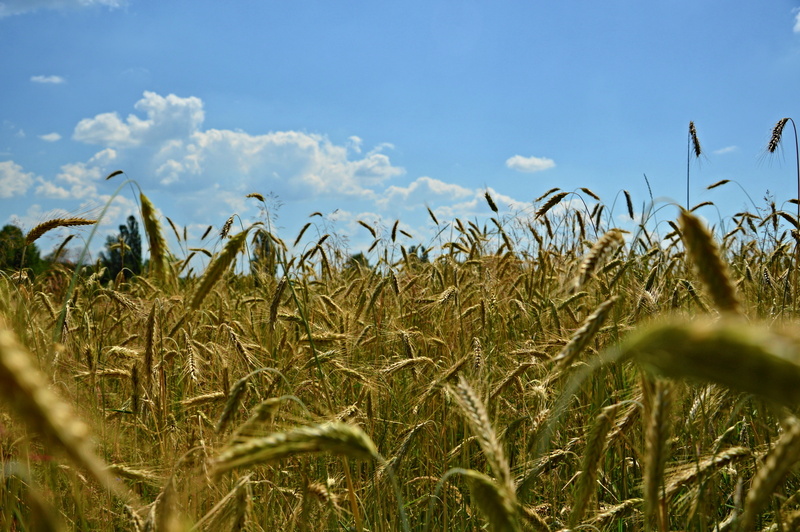 The surrounding area is covered in wheat fields and windmills..